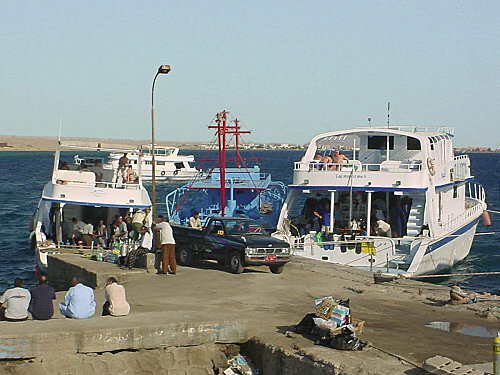 Safaga is a marine port located 53 km (33 mi) south of Hurghada. 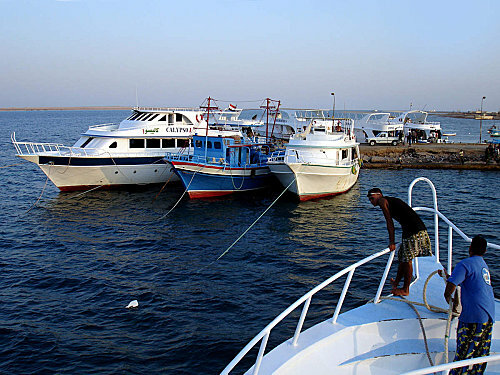 This small port is also a tourist area that consists of several bungalows and rest houses. Safaga is reputable for its unpolluted atmosphere, black sand-dunes and mineral springs which have acquired specific characteristics for remedy of rheumatoid arthritis and psoriasis, all this attracts lots of tourists from all over the world to enjoy the fine atmosphere and wonderful beaches. 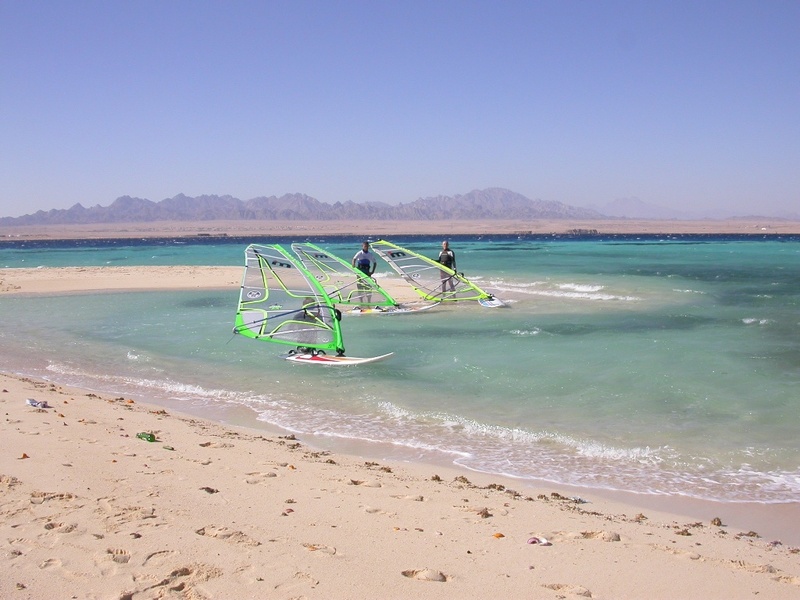 tourist activity in the city varies from scuba diving to snorkeling, safari, kitesurfing, windsurfing and medical tourism, that's why Safaga acquires a number of reputable hotels. 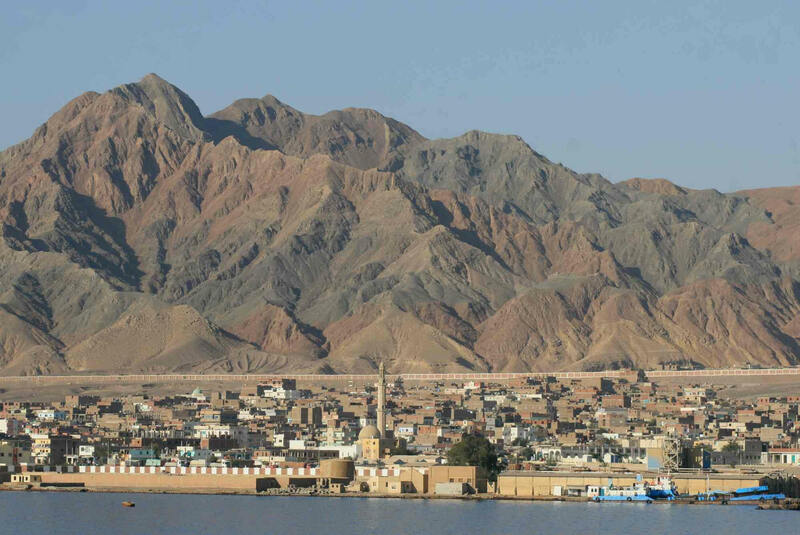 The port of Safaga the a main link between Egypt and Arab and Asian countries. 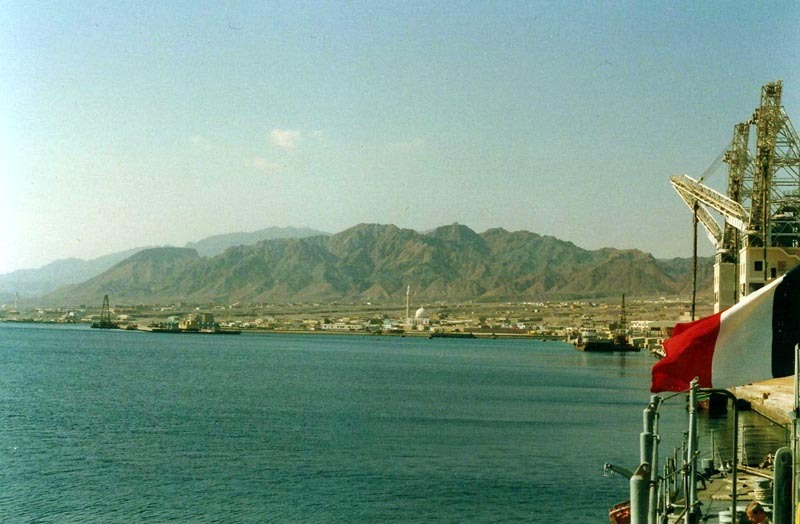 It is used for exporting phosphate and importing grains, but the port is mainly used to transport Egyptian pilgrims to Saudi Arabia.